Understated skinny-rib top, cut long and lean with plenty of stretch. 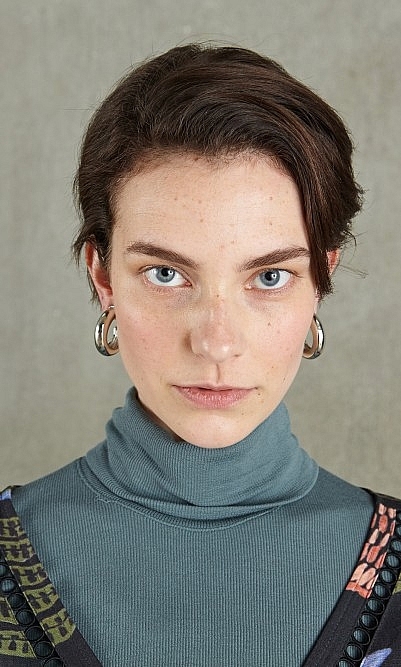 This roll-neck design is good to go on its own or layered up. L67cm. Fabric and care: 98% Modal, 2% Elastane. 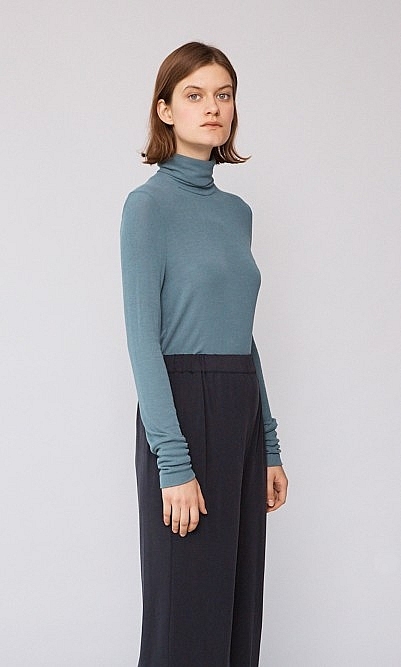 Cool gentle wash.
Amazing light to wear, non-itchy, flattering, perfect colour turtle neck! 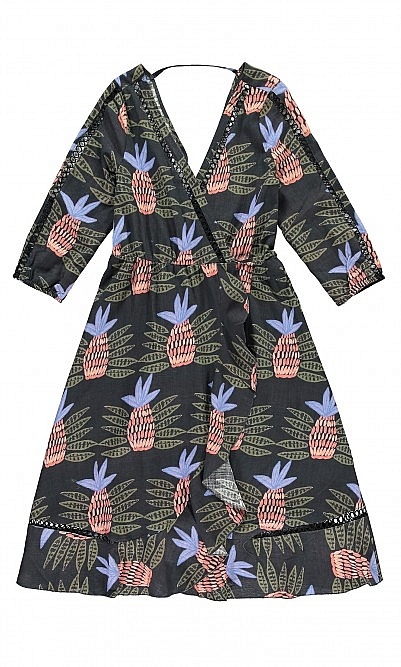 Very happy, fab for layering.